Protecting our homes and families is often our first priority in life, and with good reason. The smart homes of the future will go to great lengths to ensure their safety while we’re away and in the house, thanks to the latest range of smart camera devices. Since we can’t keep a watchful eye out at all times, these home video surveillance devices act as our eyes and ears, keeping us updated on any suspicious activity. With even just one smart camera installed in your home, you’re already improving the security out of sight. Home automation cameras can be controlled remotely, and give users the ability to store videos or live stream them as they happen. For more detailed security systems, there may be multiple cameras present which also have other functions such as intercoms or the ability to notify authorities when needed. As one of the most popular sectors of home automation, smart video cameras come in a variety of shapes, sizes, and capabilities. These cameras can be accessed remotely through your smartphone or computer, so even when you can’t be at home you’re still able to keep a watchful eye on things. Here are just a few types of smart cameras available, giving homes greater security and protection from unwanted intruders and other damage. Complete security systems – For full security coverage, home automation security systems can provide everything from cameras to sensors. These systems will not only include multiple cameras to be set up around the home and for outside video surveillance, but will come with digital locks and other sensors designed to keep intruders out. You can live stream video, lock your doors remotely, and give your family access to a keypad entry system for added security. 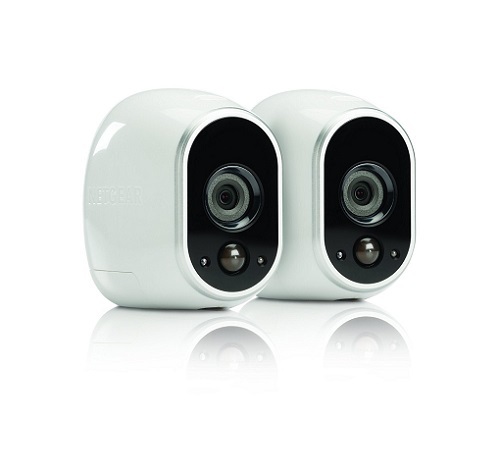 Wireless cameras – These small cameras are ideal for both outside and in, and may be particularly useful for keeping an eye on guests inside of your home when you can’t be there. A wireless video surveillance system can be controlled remotely and is the best way to receive up to date notifications on suspicious activity and watch live feeds from your home. 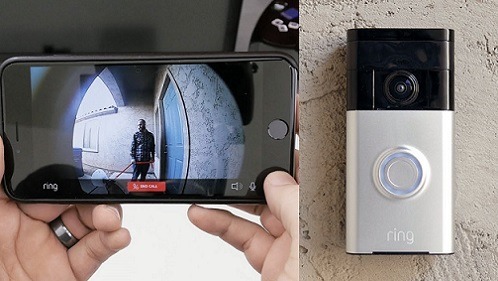 Front door camera – A video surveillance system for your front door may sound outdated, but this new era of home automation cameras are anything but. 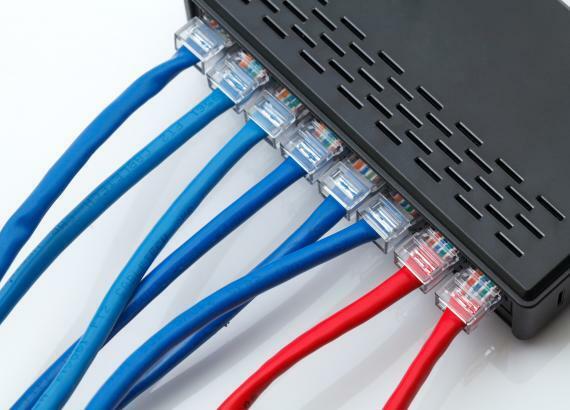 Some key features include facial recognition software that unlocks the door for you or a family member, or a doorbell camera that notifies you when people arrive. You’re able to answer the door from anywhere on earth and speak with guests, unlocking the door remotely and letting them inside if you wish. 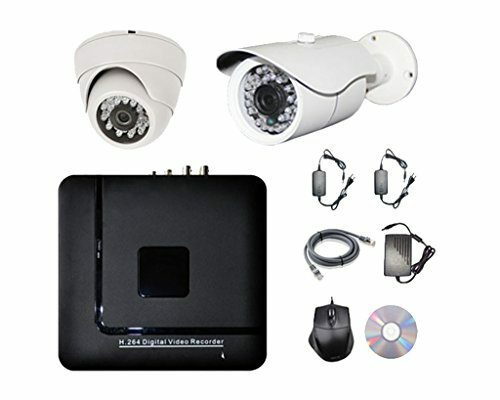 There are many good reasons why these smart video surveillance systems should be installed in every home, and considering the basic DIY kits come relatively cheap there’s no reason not to test out this exciting technology for the sake of your family’s safety. Security – The number one reason for having a smart video camera is the safety features. With cameras placed outside of your home, you’re able to monitor anyone arriving or leaving, someone tampering with the locks, and even keep an eye on your home when you’re away on vacation. All of these can be done with a live feed direct to your phone, with instant alerts notifying you of any unusual behavior. Family safety – The safety of our family, and in particular children and the elderly, is crucial to us all. 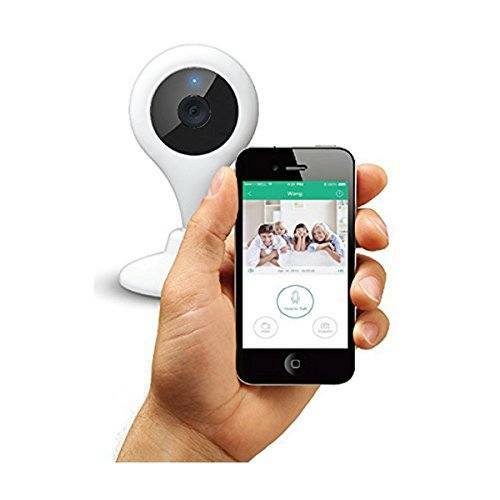 If you have babysitters or care staff looking after someone in your family, these smart cameras are the best way to get peace of mind that they’re being cared for safely. Convenience – The convenience of a smart video camera can help you in little ways that you never realized. There’s no need to get off the couch to check who’s at the door, fumble around with sets of keys for everyone who lives there, or come home to find another parcel has been left unattended. While it’s true that most of these home automation cameras do a lot of the same stuff, there are some features which you shouldn’t live without. Smart home cameras should offer the ability to live feed images to your phone or device, as well as offer a cloud-based storage to keep recordings of any activity. Motion detection is another must-have, as this will allow your camera to send alerts when something is happening at home. Of course, you are able to adjust the sensitivity on these, in case you find the camera is going off every time your dog walks by. A camera with night vision and high definition sound and video is crucial. 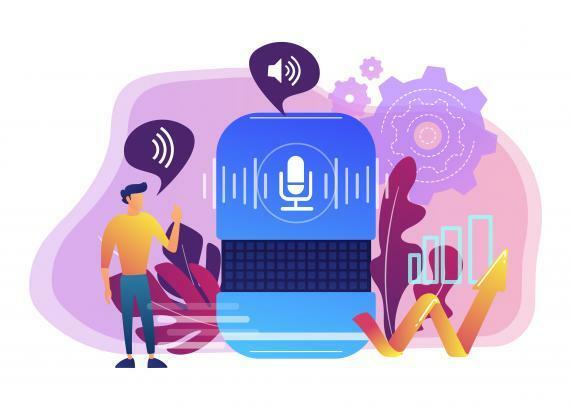 While it may be tempting to skimp on something cheaper, the quality of your audio and video may mean the difference in capturing an attempted burglar and allowing them to get away. 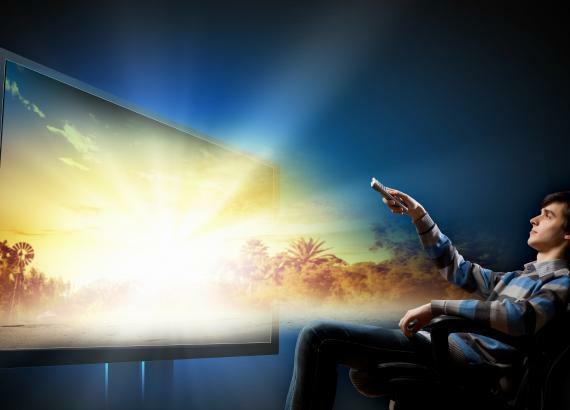 There are a few other extras for home video surveillance which aren’t necessary but are ideal to have, including the ability to remotely pan and swivel the camera, two-way audio, and a web client which lets you access your individual feed when you can’t use your phone or another device. While many of the home automation solutions offer convenience and comfort, these smart cameras can give you peace of mind too. Since surveillance cameras have been used around homes, there have been many recorded incidents of crimes being solved and prevented thanks to this technology. For many intruders, just knowing that your home is equipped with the latest video surveillance software and smart cameras is enough to deter them from attempting to break in. This thought alone can help you and your family rest better at night while giving you the convenience and comfort that home automation offers.